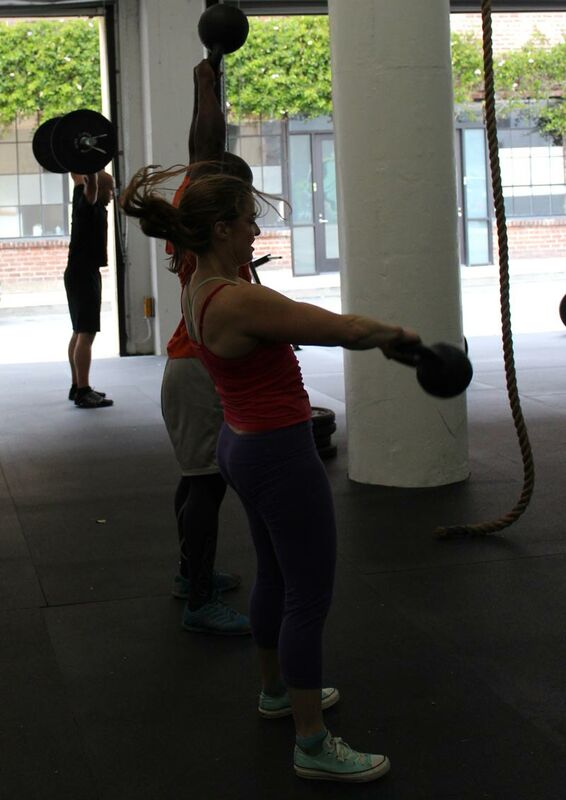 At CrossFit Golden Gate you’ll find programming that combines gymnastics, weightlifting, calisthenics, plyometrics, rope climbing, rowing, kettlebells, running and anything fun we can cook up. Our goal is to provide an engaging and challenging fitness experience that increases your strength, endurance, and mobility. CrossFit is a universally scalable strength and conditioning fitness program designed to be broad, general, and inclusive. It relates to a variety of physical efforts, ranging from lifting a heavy barbell to climbing ropes or doing pullups. It is all encompassing and entirely unspecialized to build fitness capacities across many functional applications. It builds a balanced athlete by utilizing a variety of movements from gymnastics and weightlifting to sprinting and rowing. CrossFit is designed to be useful for everyone regardless of age or ability level. It’s universally scalable so anybody can use it to improve fitness and develop strength. CrossFit improves your fitness by increasing your work capacity across broad time and modal domains using workouts designed to have constantly varied functional movements executed at high intensity. CrossFit develops fitness using functional movements that mimic real life work and movements that can’t be replicated with your typical gym machines. It is for all ages and ability levels. With CrossFit we can easily measure results, track progress, and see improvements. Absolutely! CrossFit is designed to be scaleable for everyone. There is no better way to simultaneously get in shape, build lean muscle mass, and burn fat. All of our workouts can be scaled to your level of fitness.It doesn’t matter if this is your first time in a gym or if you’re a seasoned athlete. 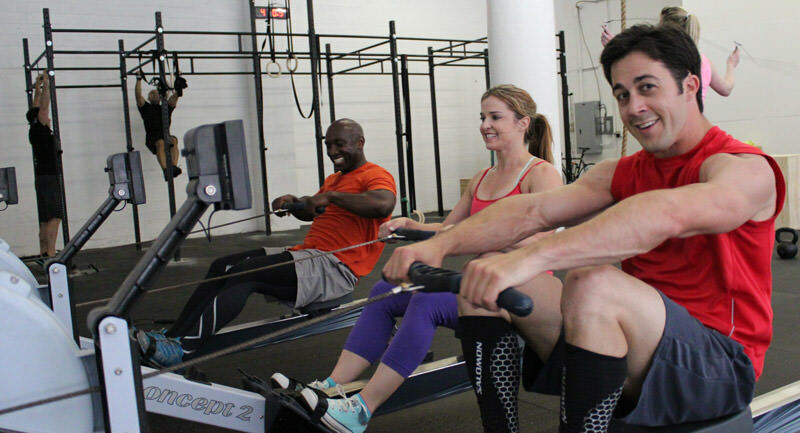 Our coaches can help you find the right dose in each workout to keep you challenged. Having trouble fitting a workout into your 60 hour work week? Every class is one hour so it’s easy to fit into your schedule. We also have an extensive schedule and you’re always welcome to stop by and workout during open gym hours. While we feel machines have a place, that place is not here. CrossFit incorporates compound movements that utilize the entire body and put your machine circuits to shame. With constantly varied workouts we’ll make sure you’re guessing and having fun! CrossFit will rapidly bring you to peak fitness levels and you will look and feel strong. And you will be supported and uplifted by our community of likeminded coaches and athletes. We’ll work with you to build workouts that translate to improved sport specific performance. With our facilities you can expect a prescription that includes a variety of skill building from weightlifting to plyometrics.